The rules governing public DB plans make the application of asset/liability management uniquely different from their corporate DB siblings. 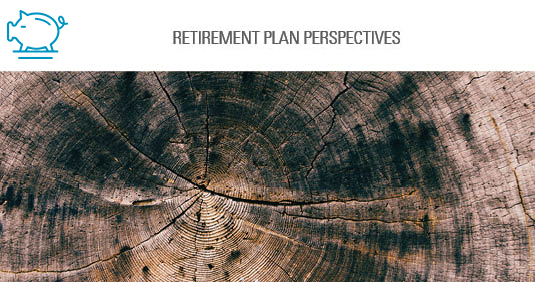 In this piece we explore an investment approach that balances the key plan objectives of 1) meeting near-term benefit obligations and 2) growing plan assets at the estimated return on assets. In this piece, we explore the return of market volatility and the potential impact of market movements on a typical corporate DB plan. In this piece, we explore the cash management landscape and why custom cash management is more attractive than it has been in years.